Need Help Finding That Perfect Home For Rent? Greensboro NC Is Your Answer! Our property listings should be your first step in selecting that perfect home or for rent. Greensboro, NC and the surrounding triad area between High Point and Winston-Salem, offer numerous opportunities for property investment or home renting. With recent market surges in both home value rates and resident numbers, renting a property in the Triad area would prove a tremendous investment move. Check out below some of our updated listings to better understand the properties we sell! And be sure to find out how you can benefit from our premier Greensboro rental property management services for any of your purchases. 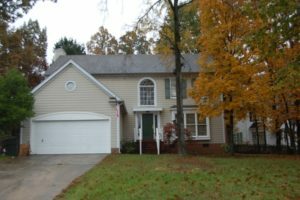 A residential home located within Winston-Salem, approximately 30 minutes outside Greensboro, this listing offers an impressive 4-bedroom, 3 ½ baths floor-plan in the Sherwood Forest area. Receive large, spacious rooms, dining areas, and kitchen, with centralized air conditioning, and a stoic fireplace to add that dash of personality. Don’t miss checking out this property for $1,875 per month! 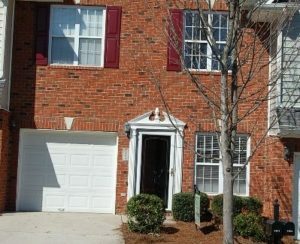 One of many Greensboro houses for rent, this townhouse-style residential property offers tenants large kitchen, dining, and living room areas, with an attached, single-car garage. Tenants will also enjoy stainless steel appliances, centralized air conditioning, and a fireplace perfect for cold winters. Rental payments start at $1,250 per month! While this property is not yet available for showings, it soon will be! Offering an impressive 2100 square feet, this home is ideal for tenants seeking to foster and grow their family. Spacious living quarters, a large kitchen, a master suite bedroom, and two-car garage access, make this property perfectly tailored for the expanding family. 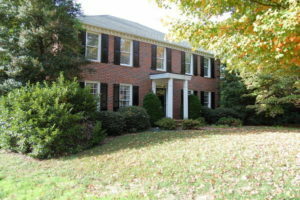 A crown jewel of rental properties in Greensboro NC, this home is affordable at $1,550 per month! These properties are only a sneak preview of what SLT can offer clients. Our extensive listings offer selections from premier Greensboro apartments, homes, and commercial buildings; but we don’t stop there! Experience our services all over the Triad area, meaning if you’re located in High Point or Winston-Salem our teams of property specialists are standing by to lend assistance. Rent property as a tenant or, if you’re an owner, request our services for property management. Greensboro NC is becoming a housing market hotspot. Check out our listings now, and rent a property in the Greensboro Triad area today!